This is the Grand Finale of the Track Shack Running Series. The 42nd annual event is a local tradition. 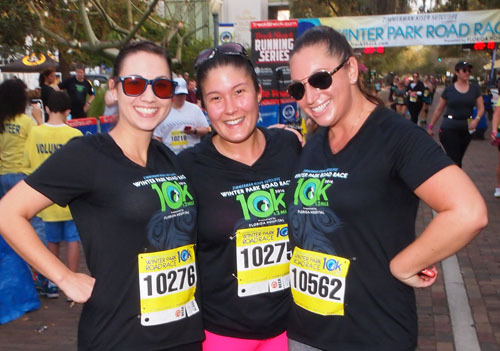 Complete the 10k, 2 mile fun run or Distance Dare and celebrate the experience with a finisher medal and post-race party in the park! 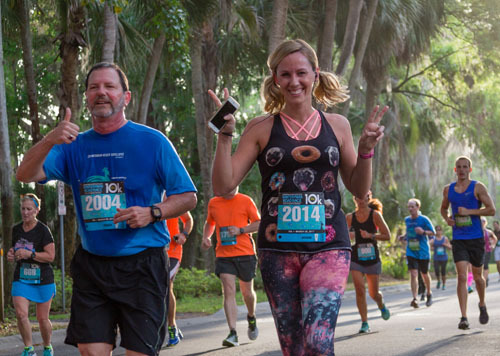 Run or walk through beautiful, neighborhood friendly Winter Park. . This event sold out last year! Don't delay, register today! • Distance Dare - Do both races and earn three medals! 2 Mile - Capacity: 1,375 SOLD OUT! Distance Dare - Capacity: 975 SOLD OUT! Keeping Central Florida Fit is our mission. Walkers are encouraged to participate in all Track Shack races. 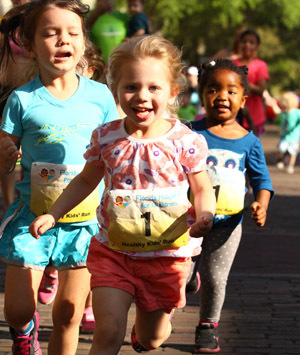 The City of Winter Park encourages that runners and walkers must be able to maintain a 15 minute per mile pace. Participants who do not maintain that pace will be directed to the sidewalk by race officials.